A fungus that does not attack wood, but preserves it. It sounds strange, but it is possible. 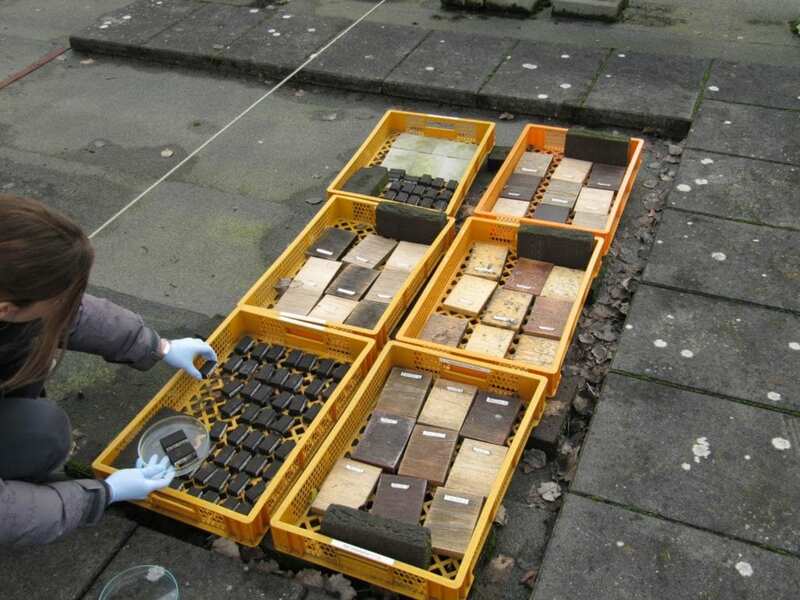 Elke van Nieuwenhuijzen will be receiving her doctorate next Wednesday 7 November at Eindhoven University of Technology for her study of black fungi on oiled wood that behave like a 'biofinish'. This layer colors the wood and protects it from wood rot and degradation by sunlight. An additional advantage: the fungus automatically repairs damage in the protective layer.